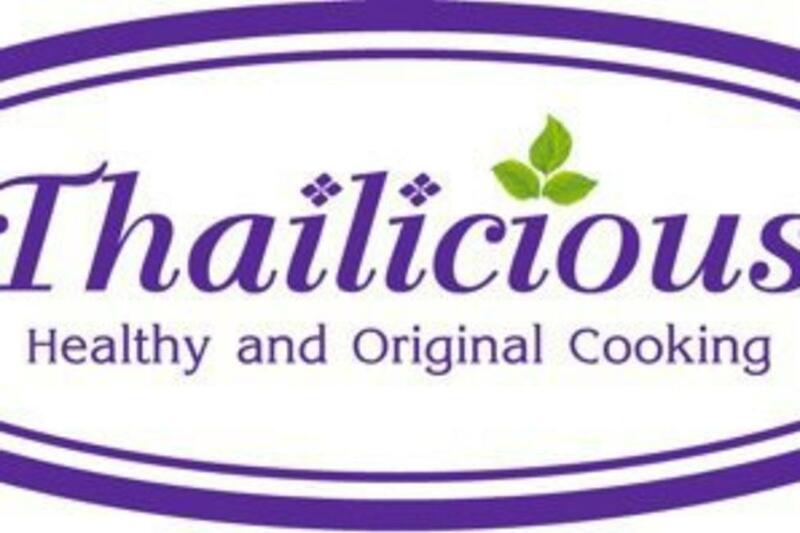 Thailicious offers original Thai food that is fresh and healthy. It features some of the owners' favorite dishes from four regions of Thailand. Thailicious also offers a variety of vegetarian dishes.